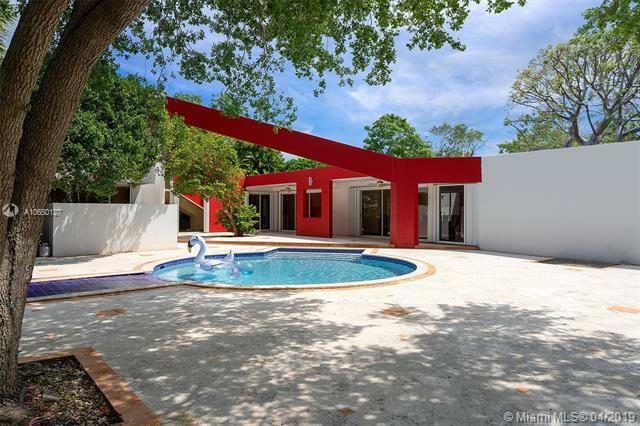 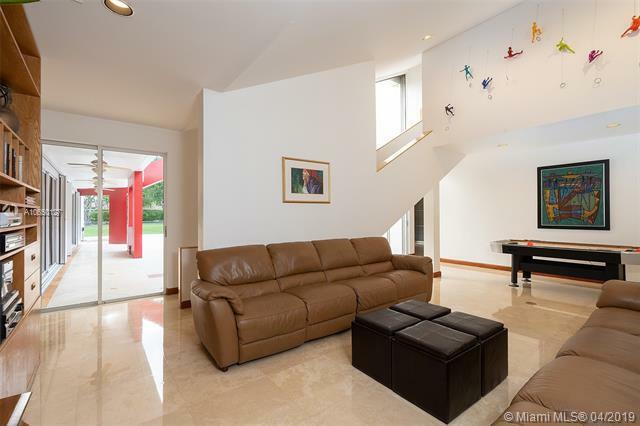 Stunning Luxury Modern Home with clean lines and ample windows. 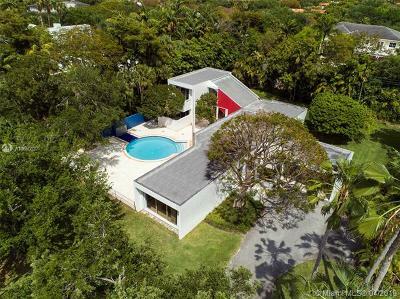 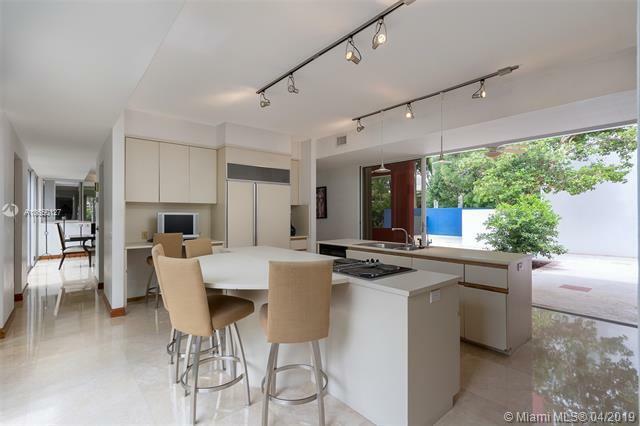 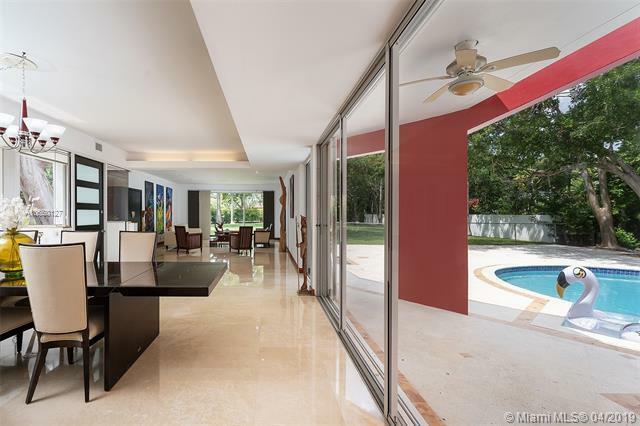 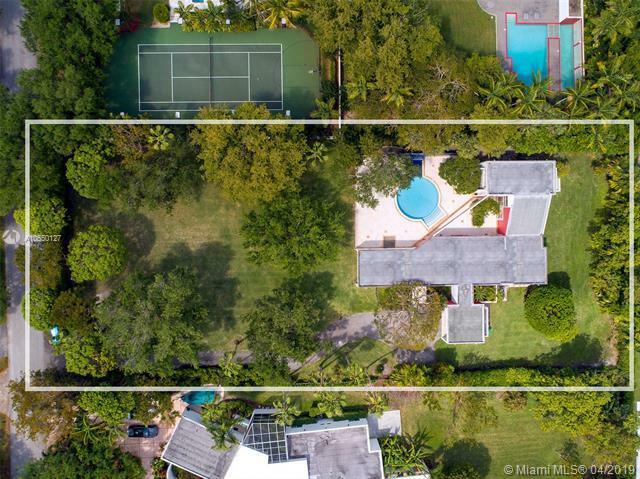 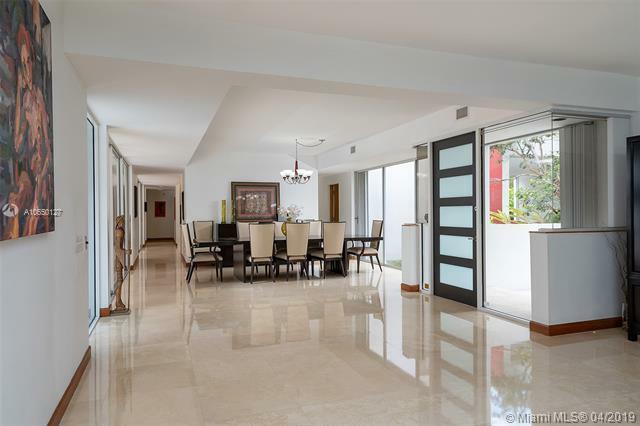 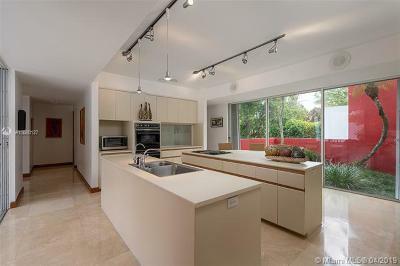 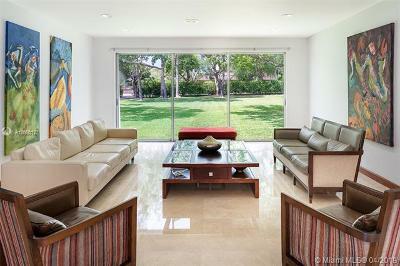 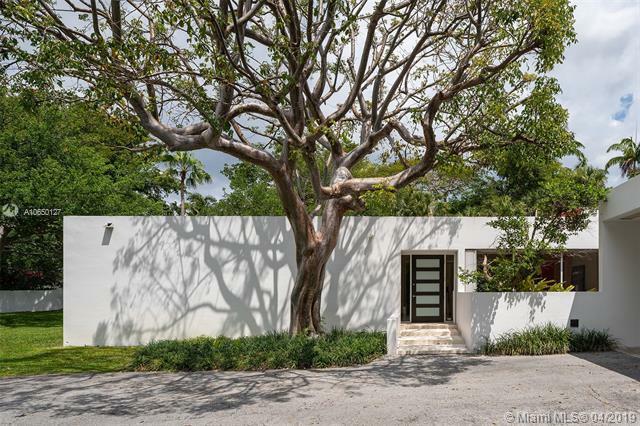 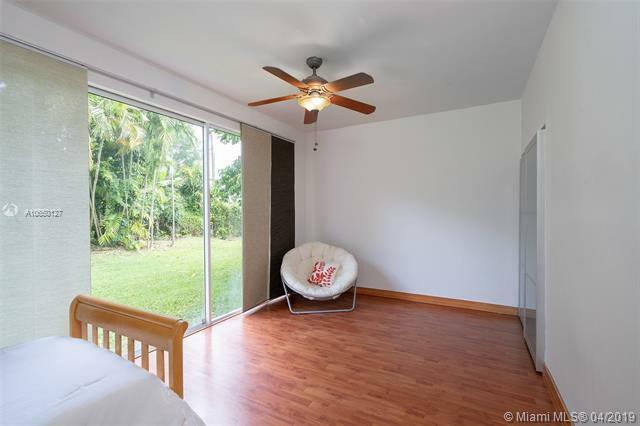 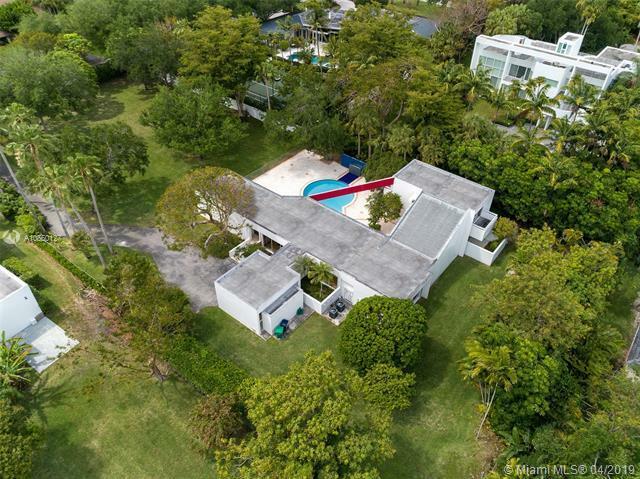 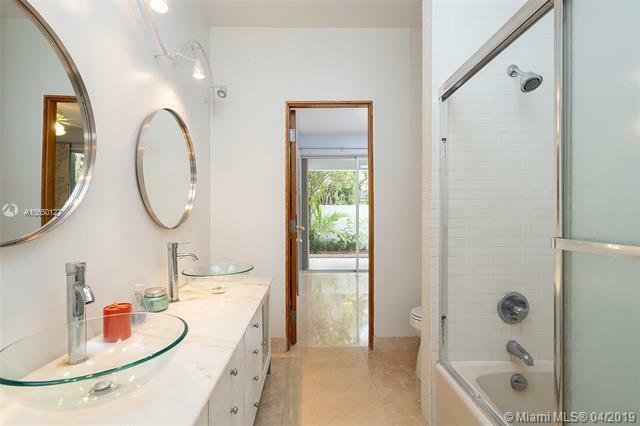 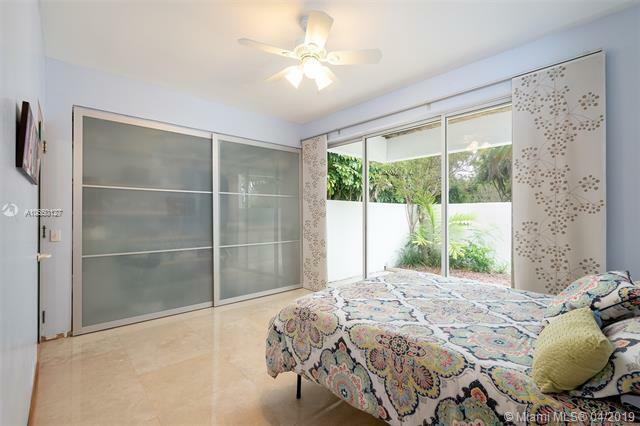 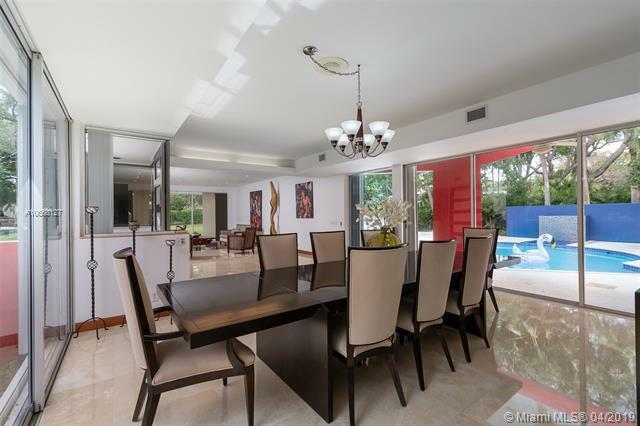 Situated on a sprawling deep acre lot in PINECREST. 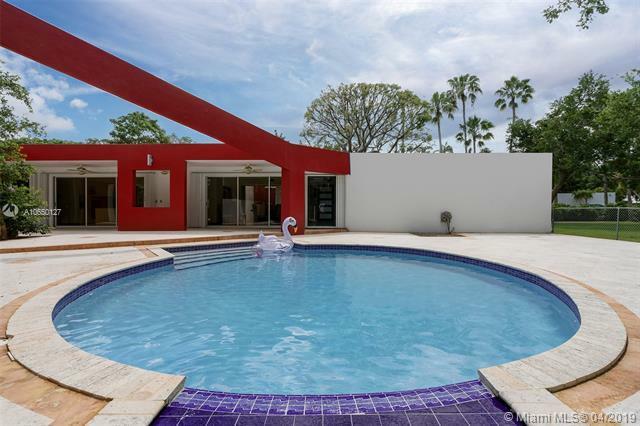 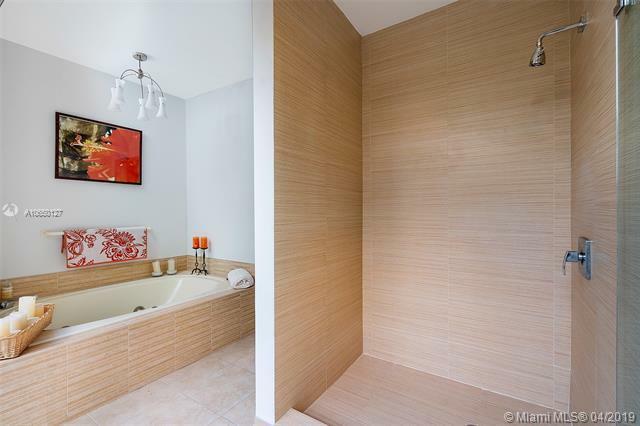 This 4 bedrooms 3 bathrooms home has a split floor plan with over 4,000 sq ft. 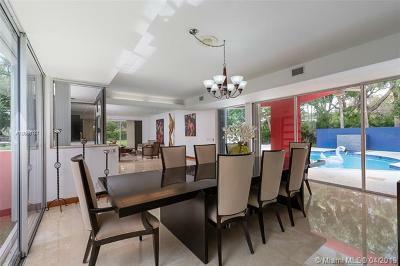 Included is a combined living and dining room and a family room with an area for game table/bar. 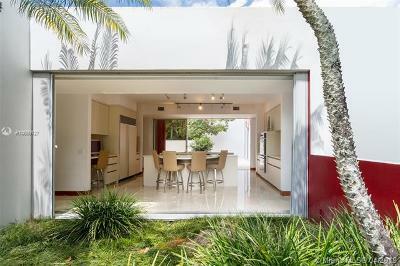 Eat-In kitchen opens to a tranquil mosaic pool/patio area on one side and a majestic atrium on the other. 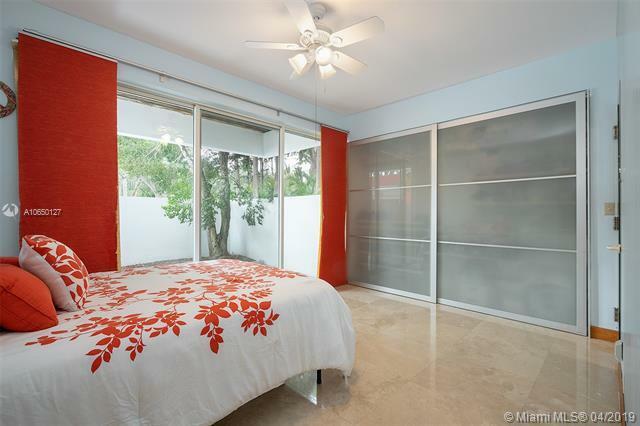 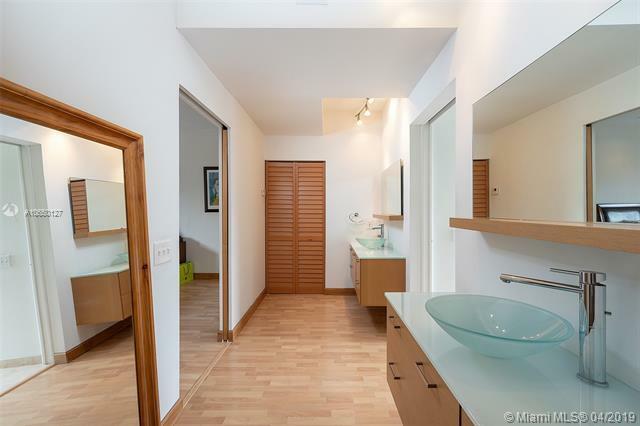 Private master suite with terrace located on the 2nd floor with a spa bathroom that has its own balcony. Great for entertaining. 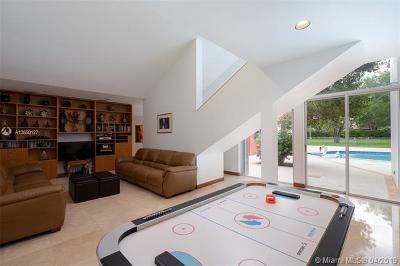 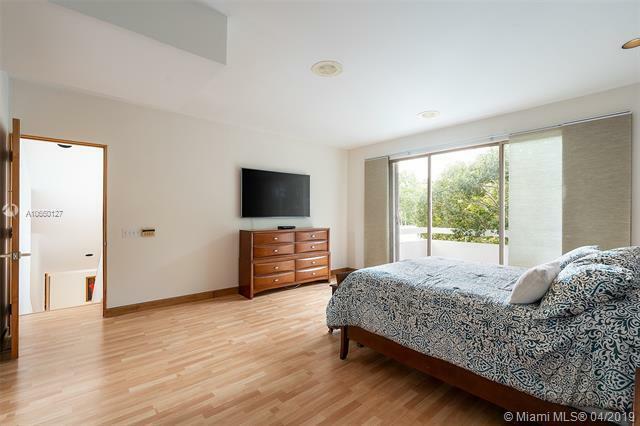 Room for a tennis court and so much more. 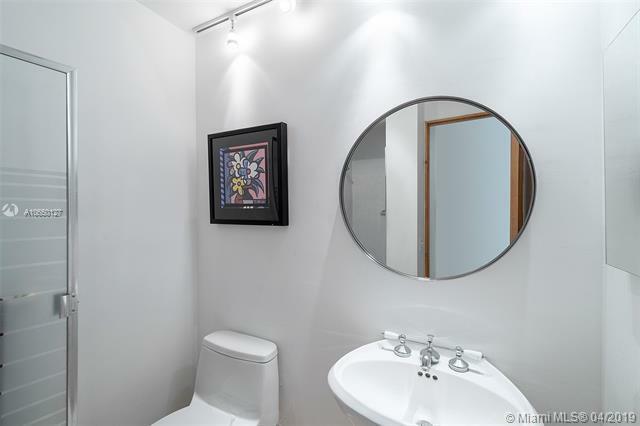 Situated on a beautiful quiet street. 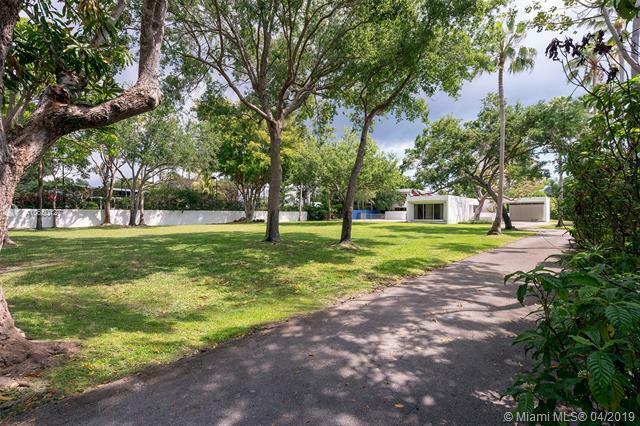 Pinecrest Elementary, Palmetto Middle School & Palmetto High School.